Download the new California State Games App! 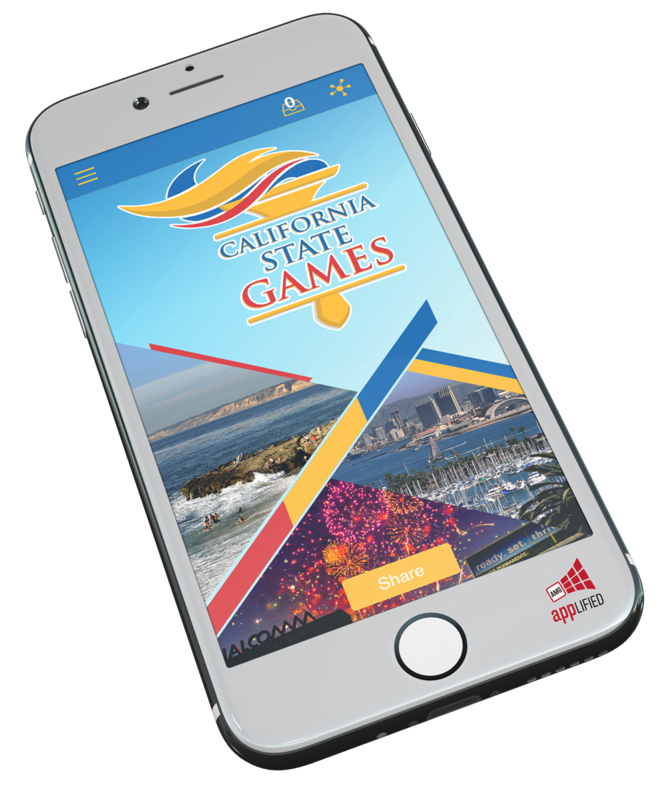 The brand new California State Games App is now available for iPhone and Android! Download now and stay up-to-date with all the latest Games info, schedules and results for each sport, and the best places to eat, stay and play in San Diego. Be sure to enable notifications on the app so you can receive messages and updates during the Games. Click on the links above or search "California State Games" in your App store.